Learn more about our WEOC workshops, helping to advance women business builders. We Advance Women Business Builders. WEOC advances women past the challenges of starting or growing their own businesses. We spur women entrepreneurs to explore their business ideas, develop their plans, and build their confidence to be successful. WEOC emboldens women business builders and venture visionaries, connecting them to resources and funding to drive success and economic opportunity on your own terms. WEOC cultivates opportunities for women entrepreneurs through programs, workshops, and one-on-one coaching where you can gain knowledge, honest feedback, and advice from other experienced entrepreneurs. Let WEOC help cultivate your opportunities. We Center Around Business Building. WEOC is home a base for female founders at any stage to use to start, grow, or scale their businesses. We equip you with the tools, resources and funding opportunities to meet your entrepreneurial goals. We are an integral part of a national Women’s Business Center community. Let WEOC be your business building center. U.S. Small Business Administration. 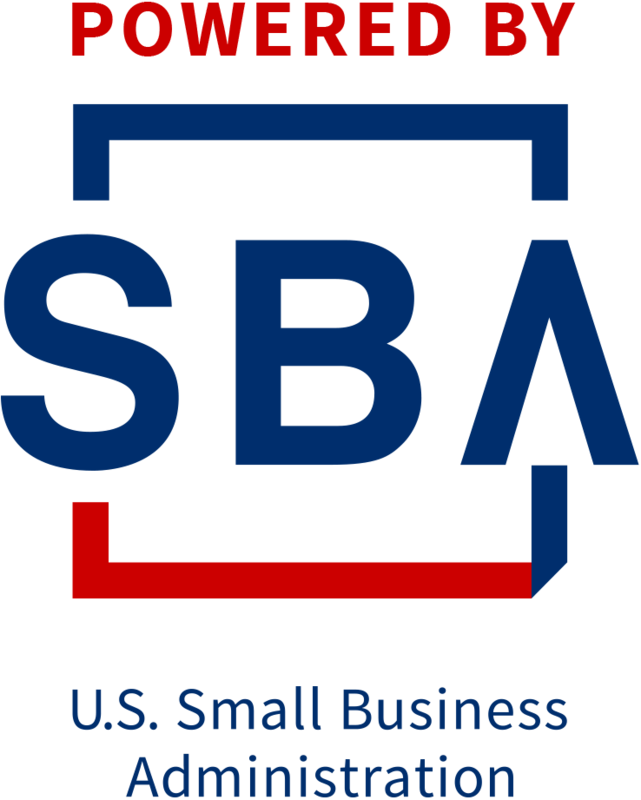 The SBA offers various resources for small business owners. You can find more information on the SBA website by clicking here. Additional funding for WEOC is provided by The NIIC and through The NIIC Ideas@Work Signature Event Series. TO LEARN MORE ABOUT WEOC AT THE NIIC, WE INVITE YOU TO CONTACT US.